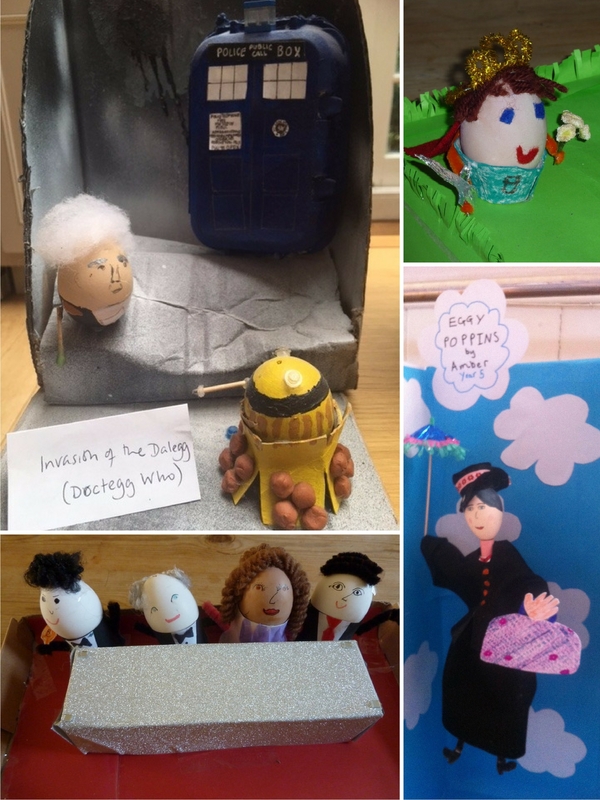 Thank you so much to all of you who entered the competition for your hard work and creativity. 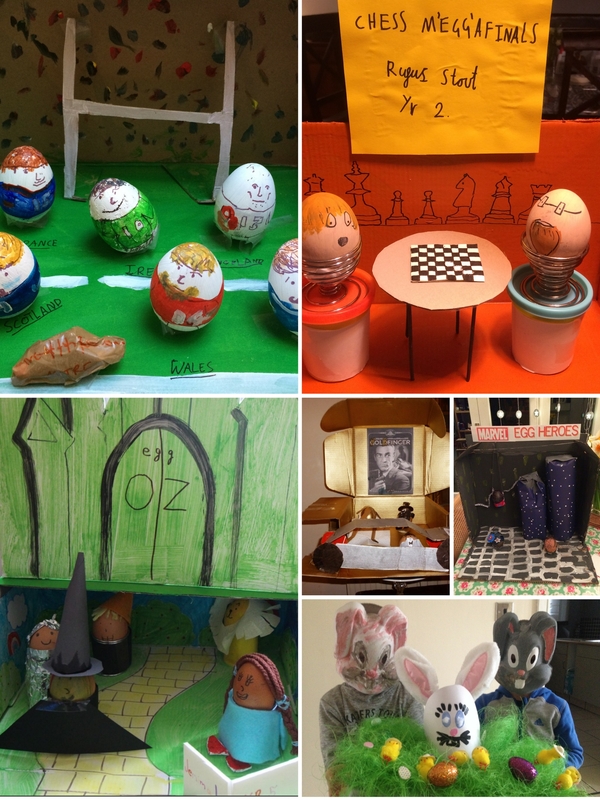 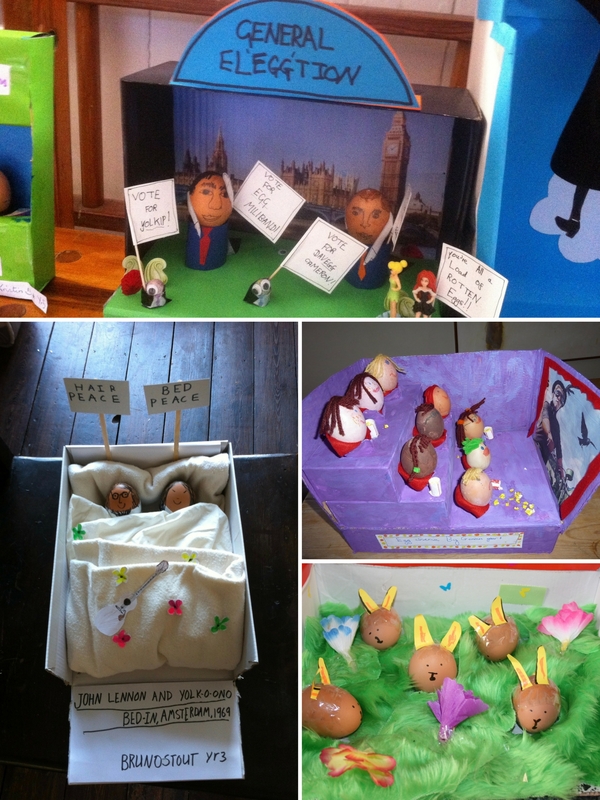 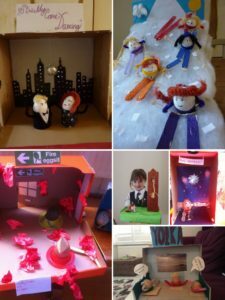 Please scroll down to see the brilliant entries. 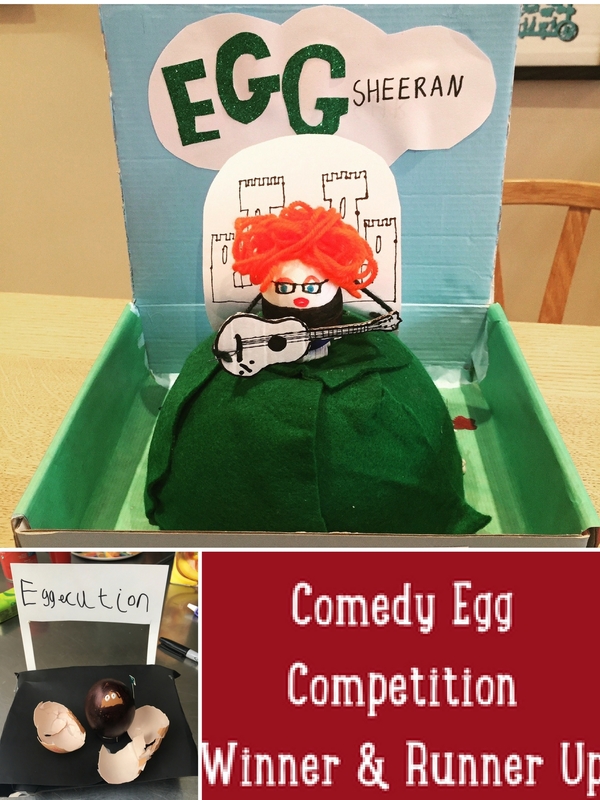 The final winner has been chosen by Emmy winning comedy writer, David Quantick. 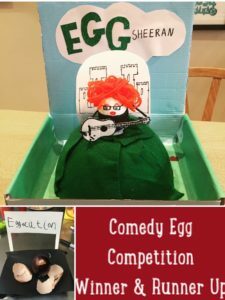 Very well done indeed to Sasha for her creation, Egg Sheeran, which David thought was ‘funny, nicely made and very colourful’. And thank you for judging, David. If you would like to be involved in David’s new novel ‘Go West’, he’s crowdfunding. 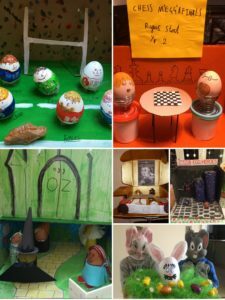 Click for details here. 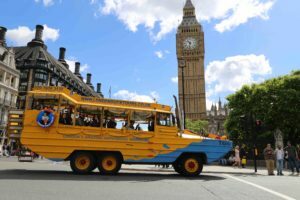 Hop aboard one of London Duck Tours’ distinctive yellow vehicles and enter the wonderful world of amphibious travel. 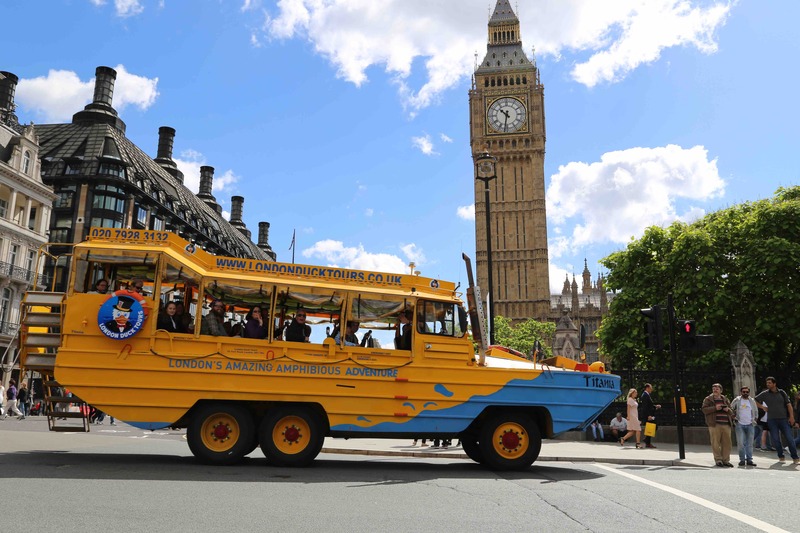 It’s way more exciting than an ordinary sightseeing bus tour or river trip. 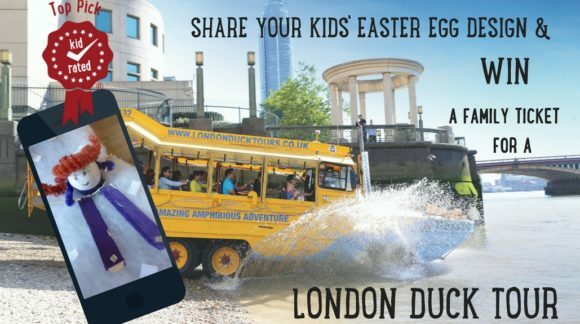 See London’s most talked about sights, learn amazing facts and be entertained by an action packed live commentary before the thrilling splashdown onto the river Thames! 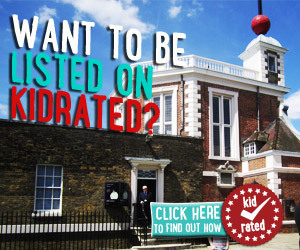 Upload the photos via our uploader, following the same instructions for uploading a KidRated review. 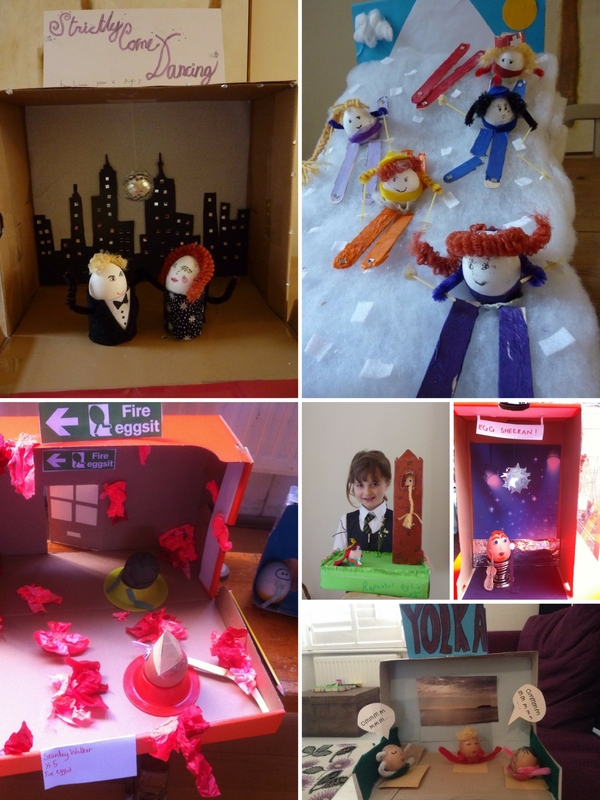 Just head over to our Facebook page to share your pics with KidRated there. 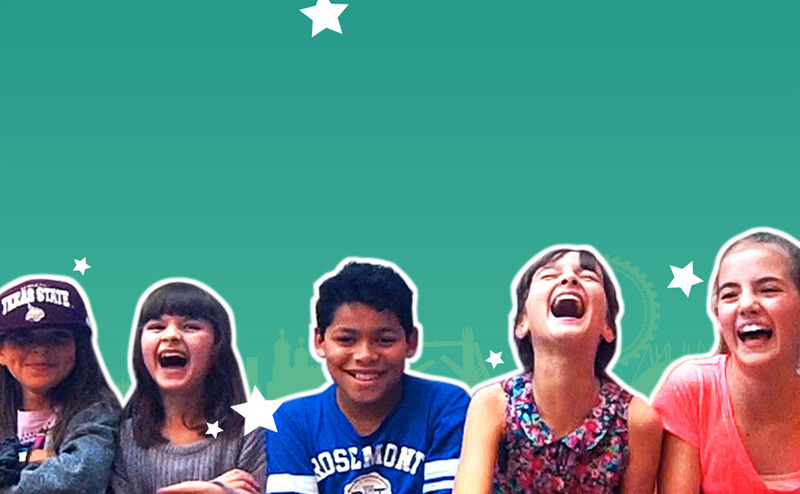 Family ticket is valid for 4 people.